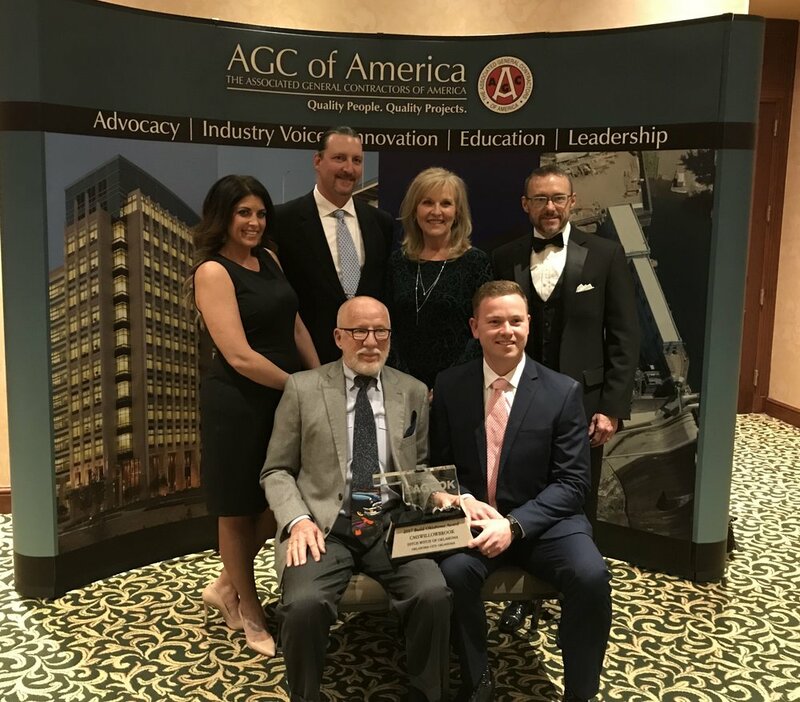 OKLAHOMA CITY (Feb. 8, 2018) – Local construction management firm CMSWillowbrook won two 2017 Build Oklahoma Awards presented by the Associated General Contractors (AGC) of Oklahoma. The awards were given to the new arenas and improvements at the Grady County Fairgrounds and a new Ditch Witch dealership in Oklahoma City. 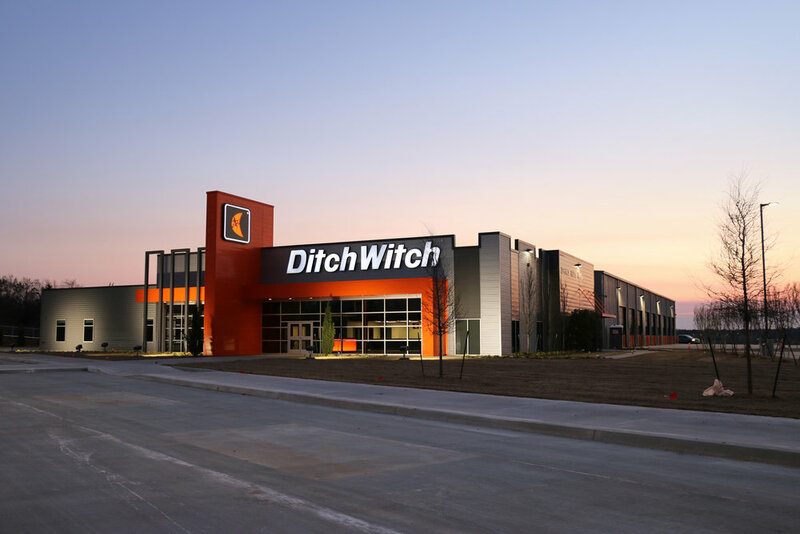 The functionality of the Ditch Witch building sets it apart from other buildings of its kind, including bridge cranes in the maintenance area which lets staff move equipment more efficiently. The new dealership includes corporate offices, a showroom and a fully functional maintenance shop. The layout will serve as the design directive for every Ditch Witch dealership nationwide. Jan Dunkin, executive vice president of client services at CMSWillowbrook, received the 2017 Builder of the Year award. She is the second female to ever receive the honor. CMSWillowbrook Inc. has been building value for clients in Oklahoma since 1974 with a focus on providing full-service construction management. CMSW construction managers oversee projects from inception to completion including planning, design, procurement and construction to ensure a seamless standard of technical and management expertise on each project. The company employs more than 120 staff members at offices in Oklahoma City, Tulsa and Chickasha.